Payment Requests are made whenever any business requires any of their clients to pay for any service or product that they’ve been provided. And there are forms that ensure that these requests are official. A good example would be payment from Customer Request Forms that establishments use to guarantee that their customers are aware of the payment they need to make. 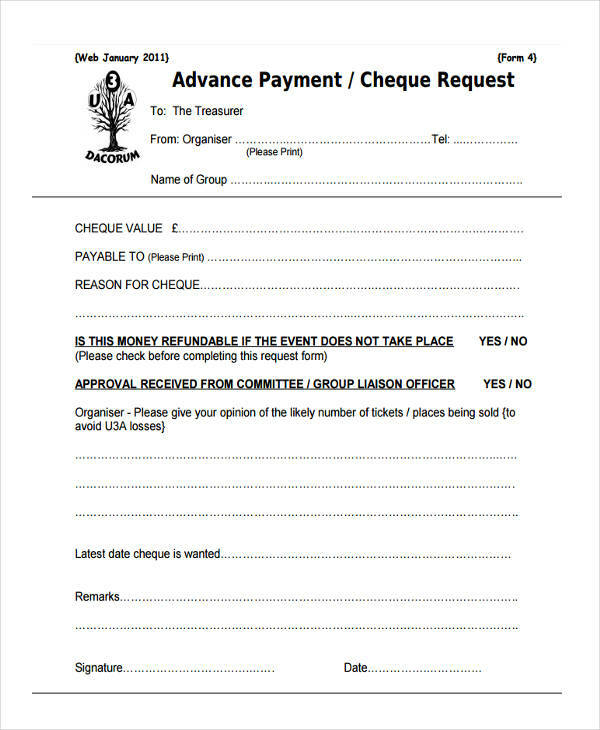 Using request forms such as these can come in very handy. 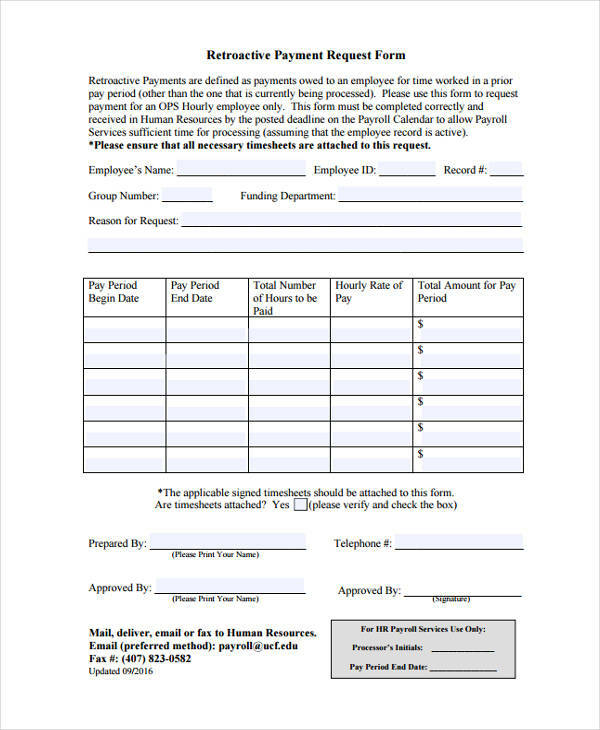 With the help of these forms, you’ll be able to request payment from those who owe you any form of monetary compensation, along with the amount owed. 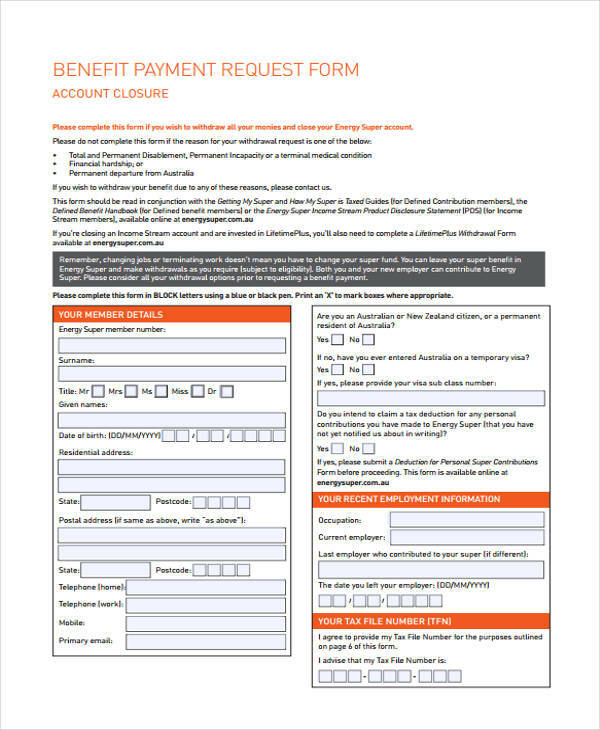 So make sure to use these forms in the event that you would like to receive ample compensation for whatever service you’ve provided. Payment Requests are made so that you can collect money from the people that owe you. 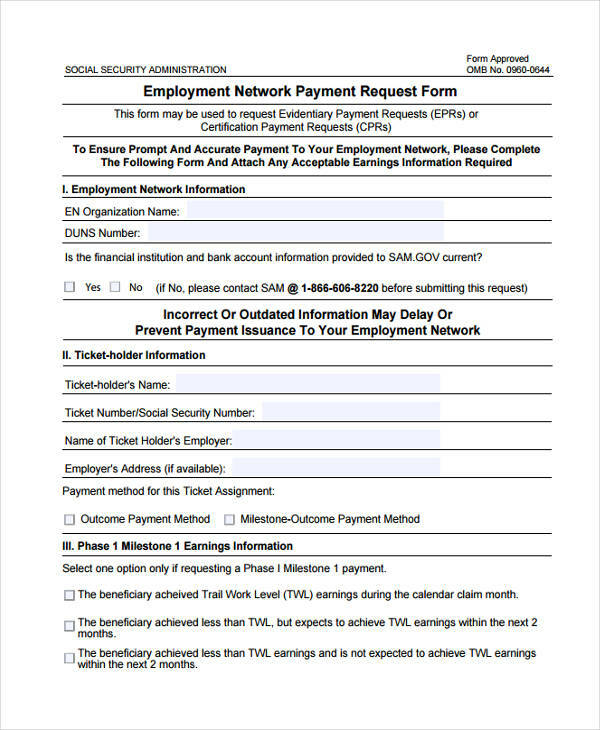 There are forms such as Payment Request Forms to guarantee that all requests are formal and have been properly authorized by the right officials. 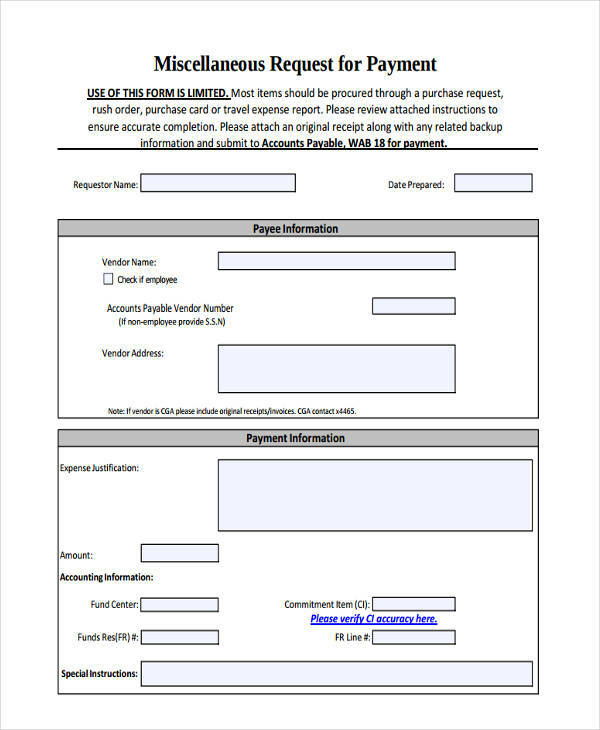 These forms state who should be paying, the amount they should be paying and when they should be paying. 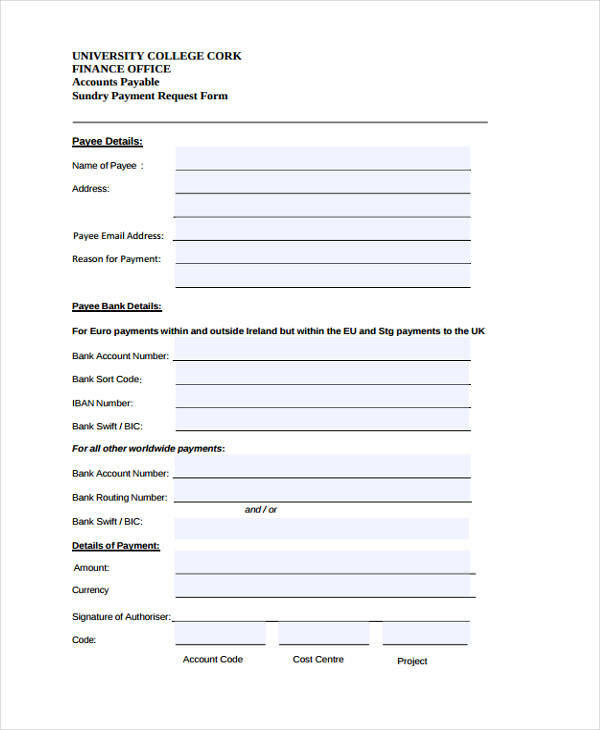 In order for any payment request to be made, you’ll need to have the person’s personal information, such as their name and contact number, for example. Once that’s all settled, making these requests should be easy. 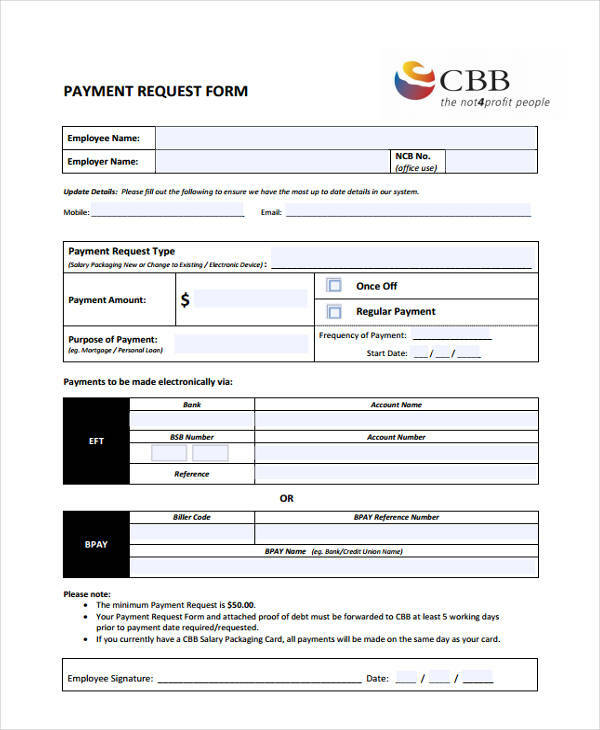 How do I Edit a Payment Request? 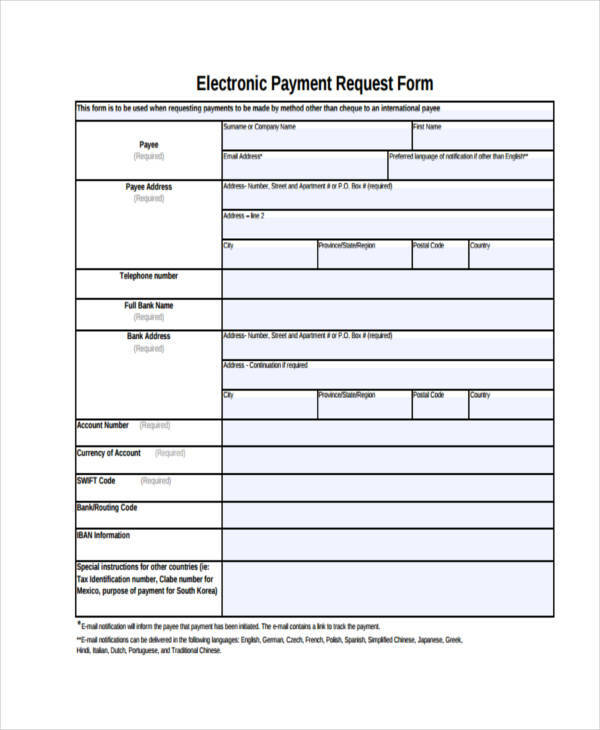 In order for one to edit his or her payment request, that person must make sure that it is still unpaid. 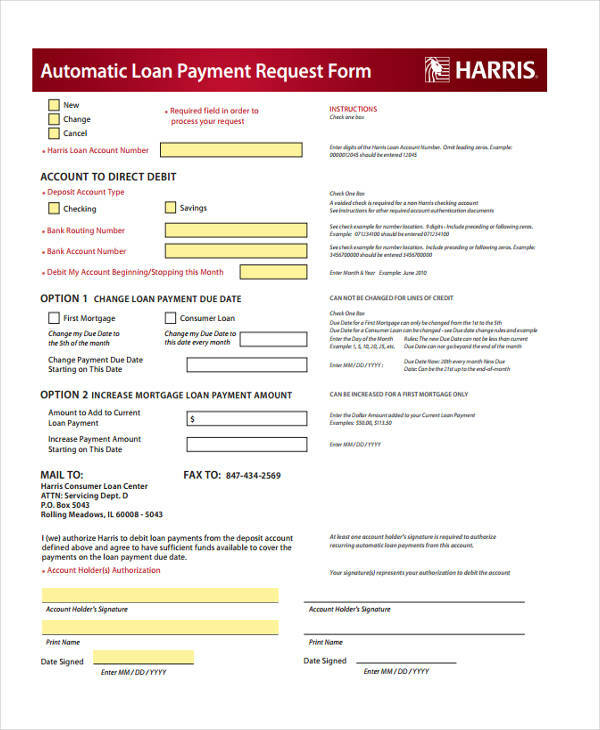 Much like Check Request Forms, if the payment has already been made, then it can no longer be cancelled or edited. The steps for doing so are simple, especially when these payments are made online. 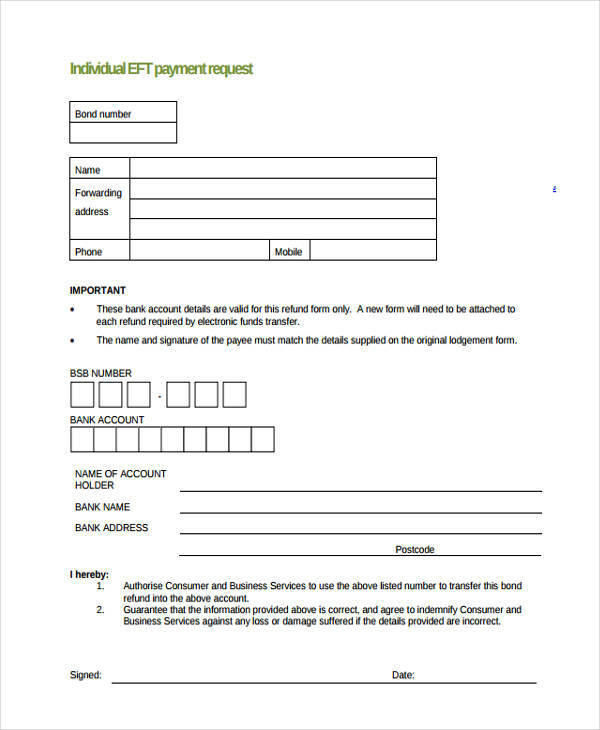 All one has to do log in to the account that he or she has used to make the payment request, then simply find the edit feature that enables him or her to change either the amount or the day the payment should be made. Once it’s all done, all the person has to do is confirm the changes, simple as that. How Does One Submit a Host Guarantee Payment Request? 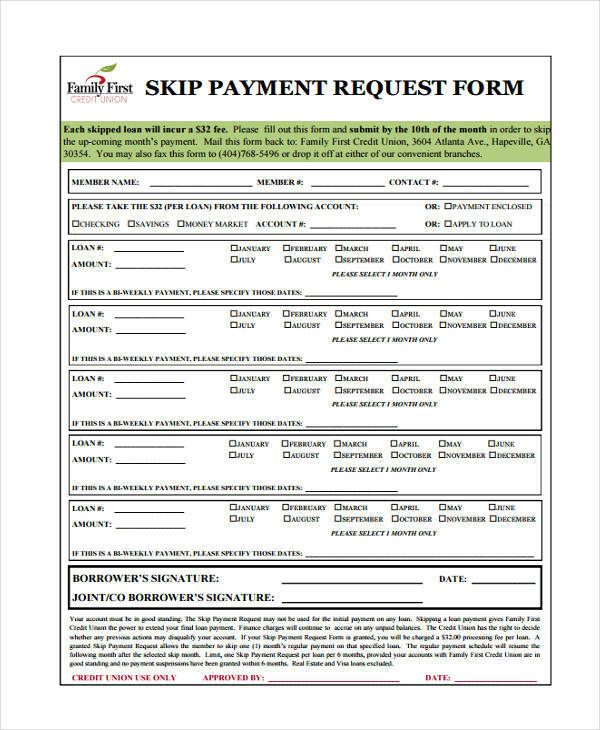 Think of these in the same way as Purchase Order Request Forms but instead of making arrangements on how the purchasing order is going to go, you’re making agreements on how a guest is going to pay for whatever he or she has done in a certain establishment. If you are to submit any kind of Host Guarantee Payment Request, then the first step is to check the terms and conditions of a Host Guarantee. Once that has been done and everything checks out, you may then proceed to contact your guest and making him or her aware of what he or she owes. In the event that guests of any establishment have incurred any kind of damages, whether they were intentional or accidental, then these forms must be immediately issued to guarantee that these guests pay compensation equal to the damages made. And in helping you submit these requests, you’ll need more proof to validate your claim. So it’s best that you take pictures and any other kind of documentation that shows proof of any damages that were made.